The amazingly great Tobey Maguire in IFC’s glorious The Spoils of Babylon, you haters. Image credit: IFC. Repeat several times over the years. Repeat with Keanu Reeves. Repeat with Riley, Buffy’s boyfriend in seasons 4 and 5. Oh, and repeat with Luke Skywalker, because everyone seems to think Han Solo is sooo much better. Well, I’ve had enough! Stop telling me how much you don’t like who I do like! Maybe we should just talk about who we all like instead. Idris Elba, of course. Michael Fassbender. 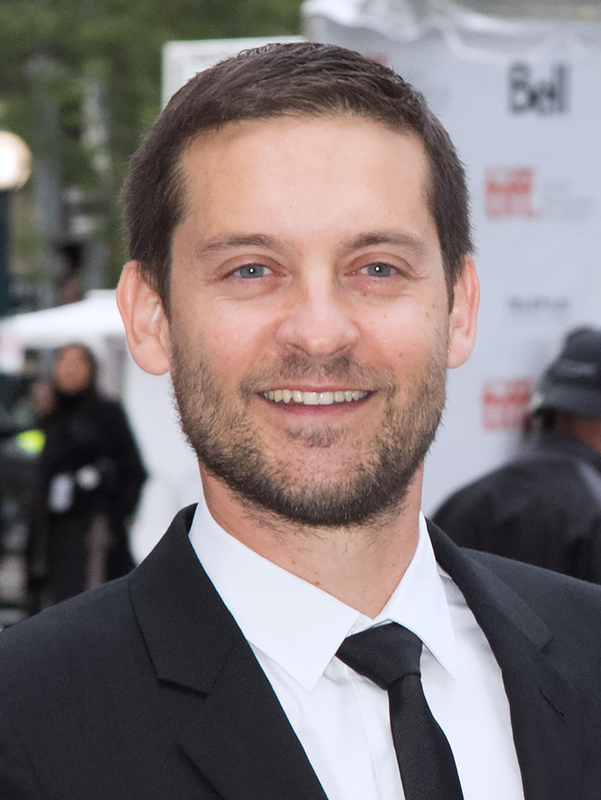 All the actors who have played Marvel and DC characters except for, you guessed it, Tobey Maguire, which just baffles me! How can anyone not like Tobey Maguire!? Yes, I know I kept saying I didn’t like Bradley Cooper and I had no idea why, but now that I want to have his babies I don’t want to talk about who I don’t like any more. I like everyone. Except for the asshats. And I never said I didn’t like Hugh Jackman! But you’re wrong; Tobey Maguire is super likeable! He was a great Peter Parker/Spider-Man. 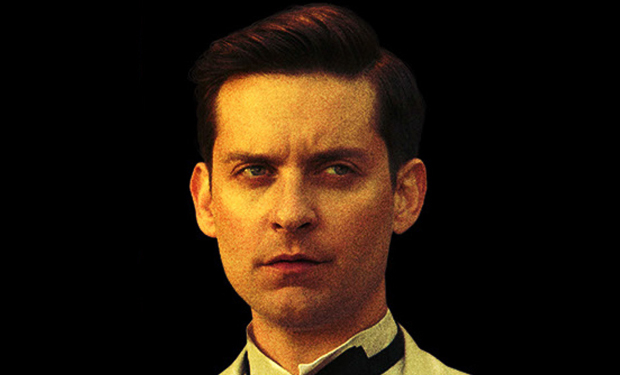 He was a great Devon Morehouse and Nick Carraway. He was in Pleasantville and Seabiscuit, for goodness sakes! He’s always been great and he will always be great. Tobey Maguire is pretty great. You haters. Image credit: Wikipedia.